Bellator’s 115-pound women’s champion, Zoila Frausto meets Karina Hallinan at Bellator 35 in a non-title fight. These two met in their MMA debuts with Frausto winning by split decision. 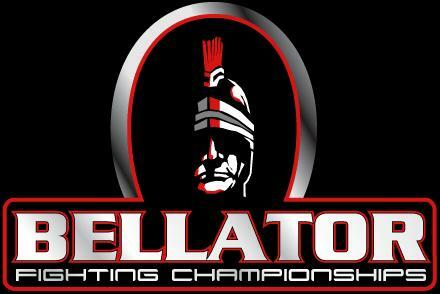 Bellator 35 takes place on March 5th at the Tachi Palace Hotel and Casino in Lemoore, California. Zoila Frausto became Bellator’s first 115-pound women’s champion by winning last year’s tournament. She wasn’t even apart of the original eight to be in the tournament, but following a stunning first round knockout over Rosi Sexton, she was placed in the field. 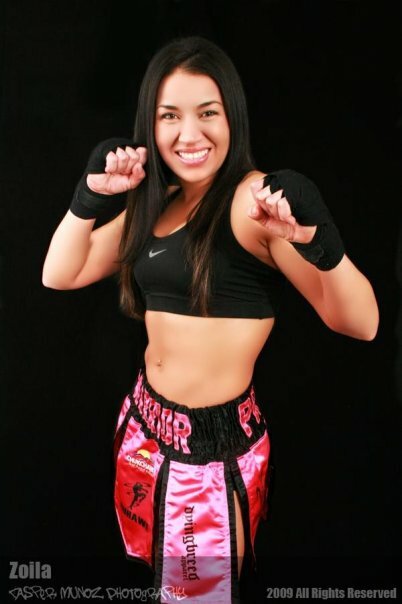 Frausto then went on to make the best out of her apperance in the tourney, beating Jessica Penne, Jessica Aguilar (controversially), and heavy favorite Megumi Fujii. Karina Hallinan hasn’t seen the same success as Frausto since they first met in 2009. She won three out of four fights since losing to Frausto, but has since lost two in a row. 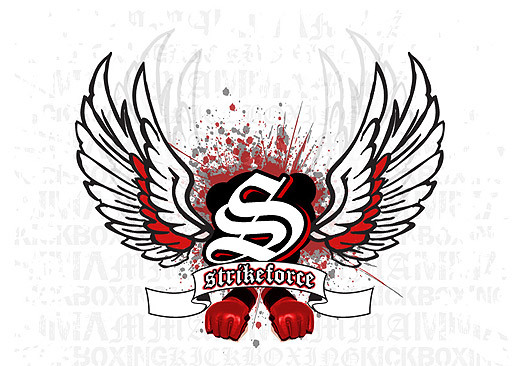 Hallinan lost to Kelly Warren and Yadira Anzuldua both by submission stoppages. J.P. Reese def. Bomnay Somchay via TKO (punches) – Round 1, 3:32.